William Hamilton Griffin was born in that part of Lowndes County, GA which was cut into Berrien County in 1856. He became a prominent public administrator and jurist of Wiregrass Georgia, and was involved in some of the most dramatic legal contests in Ray City history. The paternal grandfather represented Brooks county in the state legislature, though his residence was on land now in Lowndes county. 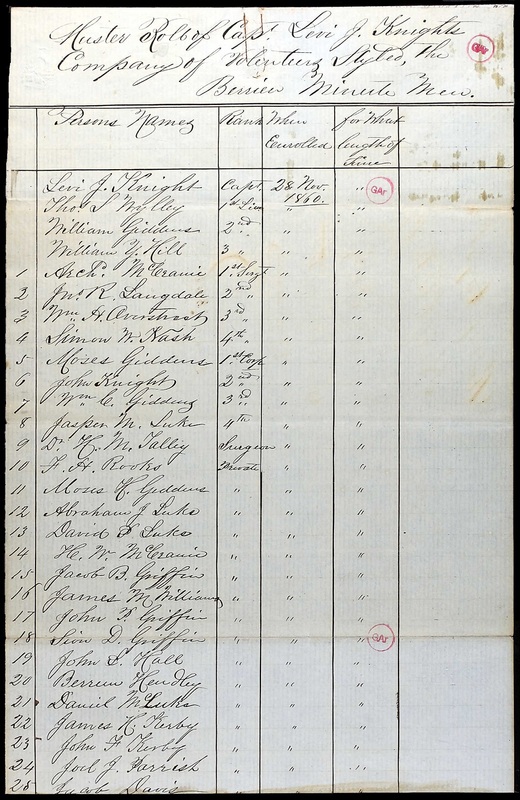 The great-grandfather, James Griffin, was a private soldier in the Revolutionary War. James Griffin and Sarah Lodge Griffin were early settlers of Irwin County, GA.
William H. Griffin, the subject of this sketch, was afforded only the advantages of the common schools of his native county, the family fortunes, in common with those of most southern families, having been seriously affected by the war. He was educated in the public schools and academies at Nashville, GA. He soon developed traits of leadership and at twenty was elected clerk of the court for Berrien County, an office he held in 1874-5. 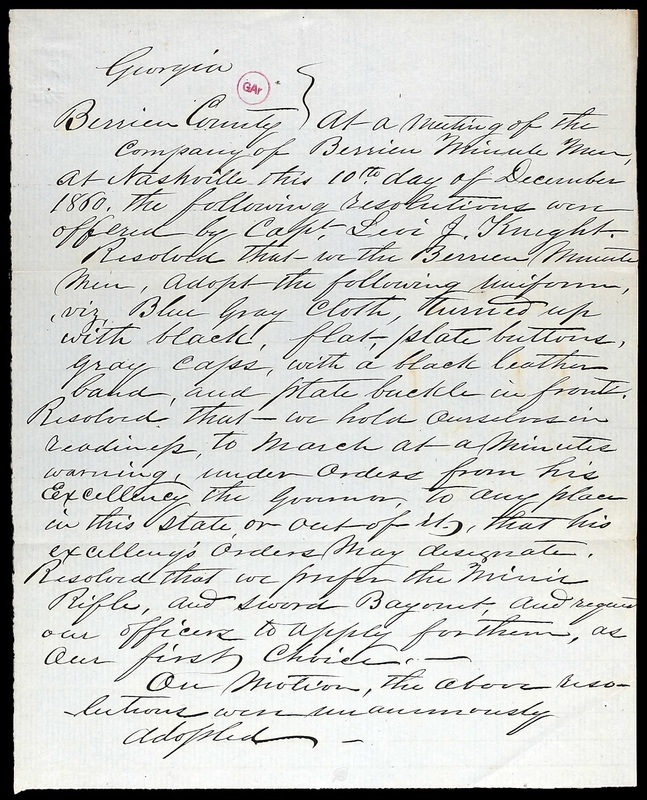 From 1882 to 1885 he held of the office of Ordinary of Berrien County. While in this office he studied law, and in 1884 he was admitted to the Georgia bar. He at once began the practice of his profession at Nashville, but in 1885 he removed to Valdosta, GA. There he formed a law partnership with Judge Benjamin F. Whittington, as Whittington & Griffin, this relation continuing for several years. He was elected mayor of Valdosta in 1892, and served three consecutive terms. Governor William Yates Atkinson appointed him judge of the city court of Valdosta in 1897, for a term of four years, at the expiration of which he was reappointed for a like term, by Governor Allen D. Candler, and continued on the bench until 1905. During his eight years of service he tried 1,358 civil cases and 2008 criminal cases, a total of 3,866. His decisions were carried to the supreme court but 18 times and were reversed in only two cases. In politics Judge Griffin was a Democrat, having always given that party his unqualified support. He served as mayor of Valdosta, judge of the city court, representative in the state legislature from Lowndes County, Chair of the Democratic Executive Committee of Lowndes County, and as referee in bankruptcy. His elevations to public office were a tribute to his worth and to the respect with which he was held by the community. He was a member of the local lodge of the Benevolent and Protective Order of Elks, and held membership in various bar associations. His chief recreations were fishing and hunting. William H. Griffin was twice married — first, on May 18, 1879, to Margaret “Maggie” MacDonald, daughter of Dougal P. and Anna (Peeples) MacDonald, of Nashville, Berrien county. Maggie McDonald was born in 1864. 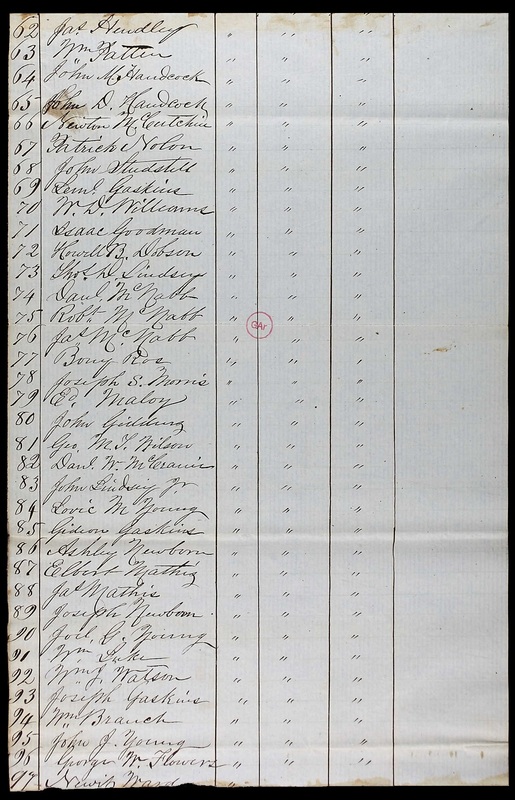 Her father was listed on the 1860 roster of Levi J. Knight’s Berrien Minute Men, but he was also enumerated in Berrien County on the 1864 Census for Re-Organizing the Georgia Militia. 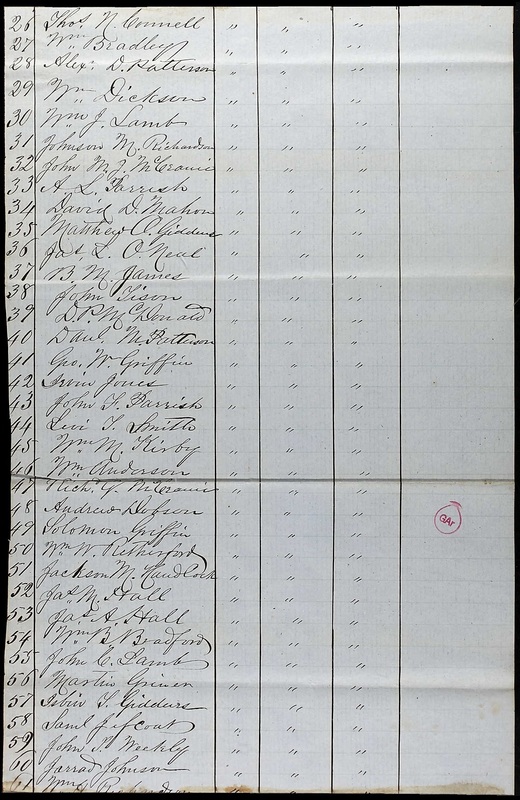 Maggie was apparently raised by Dr. Hamilton M. Talley, as she appears in his household in Berrien County in the census of 1870. She died in 1890. 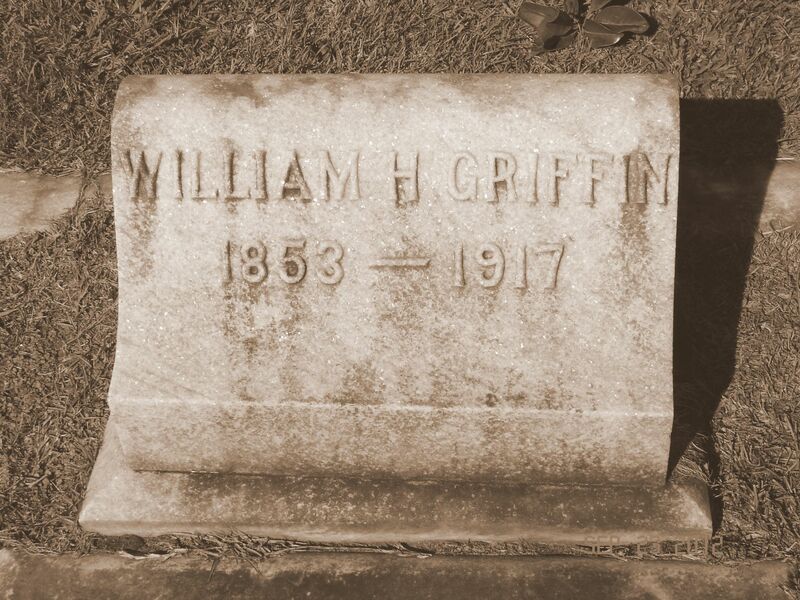 William H. Griffin was second married to Miss Carrie Abbott, of Randolph, VT, September 28, 1892. He had two children of the latter marriage—William Abbott Griffin, born in 1896, and Margaret Griffin, born in 1902. William and Carrie Griffin were members of the Methodist Episcopal church South. 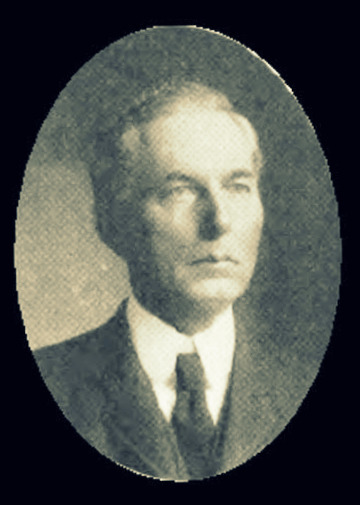 William H. Griffin served as attorney for the estate of prominent Rays Mill turpentine man Robert S. Thigpen, engineering some of the largest property deals in Ray City history in the disposal of the Thigpen estate. Thigpen’s holdings at the time of his death in 1898 included his turpentine plants and naval stores stock at Rays Mill, Naylor and Lenox, GA. In 1899, William H. Griffin represented James Thomas Beagles, defending him for the Killing of Madison G. Pearson at Henry Harrison Knight’s store at Rays Mill (now Ray City),GA some 12 years earlier. The Beagles case was tried before Judge Augustin H. Hansell. Attorney Griffin made a most eloquent and affecting appeal in behalf of his client, Beagles, for a light sentence, and every one in the court room was moved by his strong and well-chosen words. Beagles was convicted of manslaughter and sentenced to only two years incarceration. In the matter of Green Bullard’s estate, William H. Griffin was retained by William B. Shaw to represent the interests of his wife, Fannie Bullard Shaw. Green Bullard was a long time resident of the Rays Mill (now Ray City) area, and owned land out Possum Creek Road and on toward the community of Cat Creek. The Shaws wanted the estate to be administered by Fannies’ brother, Henry Needham Bullard, rather than her half-brother, William Malachi Jones. The other side of the family was represented by Buie & Knight in the dispute. Mallie Jones was the son of Mary Ann Knight Bullard by her first husband, William A. Jones. Judge Griffin’s name was synonymous with integrity. He “walked uprightly, worked righteousness, and spoke the truth in his heart.” He exemplified the best ideals of the profession. He was generous-spirited, and gave liberally of praise and commendation where he thought it due. When the first train to roll through Ray City on the Georgia & Florida Railroad arrived at Valdosta, it was Judge W. H. Griffin that gave the welcome address at the celebration. of those who knew him. Prominent Valdosta Jurist Passed Suddenly Away From Heart Trouble – Well Known Here. The following account appearing under a Valdosta date line in the daily press Monday will be interest to Bainbridge friends of the deceased. Judge Griffin was well known here, and was related to Representative E. H. Griffin, of this city. “Judge William H. Griffin, one of Valdosta’s prominent men and a leading south Georgia lawyer, succumbed to attack of heart failure this afternoon at 1:45 o’clock after less than an hour’s illness. He was alone at his home when the attack came on him, members of his family being at church. Mrs. Griffin returned home soon after he was stricken and a physician reached his side in a few minutes but was powerless to relieve his patient. “Judge Griffin was sixty-four years of age, an active south Georgian, and for forty years a citizen of Valdosta. He was a member of the law firm of Denmark & Griffin, and controlled a large and lucrative practice. He was a member of the two last general assemblies of Georgia and exerted a strong but conservative influence in that body. He had been judge of the city court of Valdosta, mayor of the city, member of the school board and active in the public life of this city and section, which loses one of its best citizens in his death. “Judge Griffin is survived by his wife and two children, a son, Mr. Abbot Griffin, and daughter, Miss Margaret. “His son was in Macon, where an announcement of his father’s death reached him. Grave of William Hamilton Griffin, Sunset Hill Cemetery. Image source: Robert Strickland.